As we know today 24th June 2017, Sunday. This is middle summer. 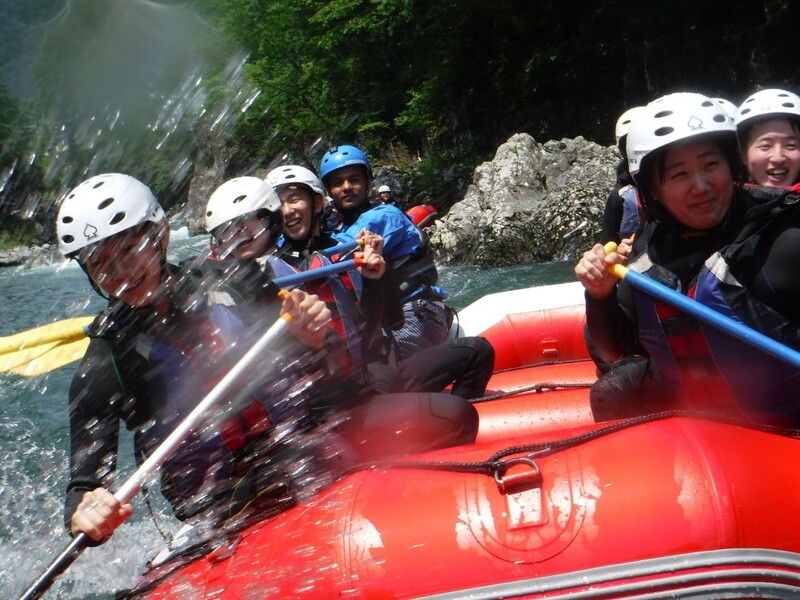 Rafting with this lovely warm summer, we had great fun with brilliant clear weather and very friendly people. When we were in river we do lots of water fighting each other and we had flashing by nice wave too.